Niels Meulman, a.k.a. Shoe (1967), is a visual artist, graffiti writer, graphic designer and art director. Inspired by the New York graffiti movement, he played a pioneering role in the Amsterdam (and European) graffiti scene during the 1980s. In the 1990s, he worked undert he name of ‘Caulfield & Tensing’. In the 2000s he was partner in the advertising agency ‘Unruly’. Commercial works of note include a signature shoe design for the British sports brand Umbro; the creative direction of the magazine WAVE; the re-styling of the Dutch television channel TMF; packaging calligraphy for Bols Genever, and a line of luxury silk scarves which he designs for Unruly. He produces art work under the title ‘Calligraffiti’, a fusion of calligraphy and graffiti. He launched this style in 2007 with a solo exhibition in Amsterdam under the same name. 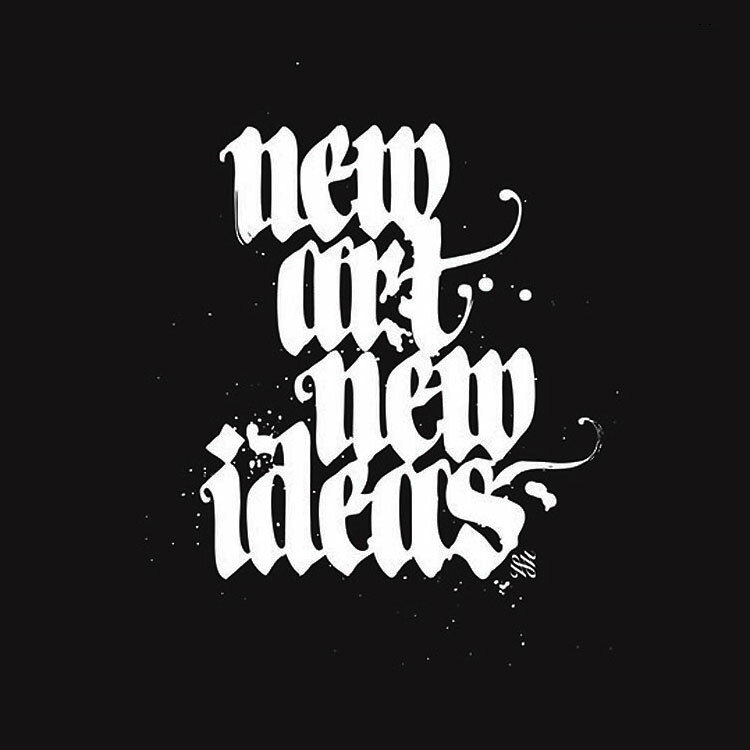 Since then, his Calligraffiti pieces (signed NSM) have been seen in various international exhibitions in Europe and North America.